Here is the first volume of a long-awaited work: The unveiling of the life of Christ Jesus through the detailed consultation of the Akashic Memory. After several years of work, Daniel Meurois, best known for his book, The Way of the Essenes: Christ’s Hidden Life Remembered, presents here, in the form of an enthralling story, a true initiatory epic as fascinating as it is inspiring. We see through His own eyes. 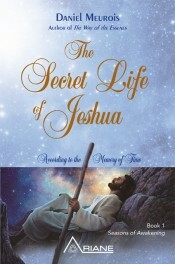 Throughout the pages, we are invited to share the perspective of Jeshua—Jesus—on the first thirty years of his life. We discover his early childhood in the Nile Delta and what he studied at the Essenian monastery of the Krmel… up to a seventeen-year journey that led him to the Himalayas… to finally return to Egypt and be vested, in the very heart of the Great Pyramid, with the Breath of Life. Through numerous events and information never before revealed, we accompany the Master, step by step, on the path of his touching unfoldment, a journey that led him, with the help of the Elohim, to discover the cosmic scope of his Mission. 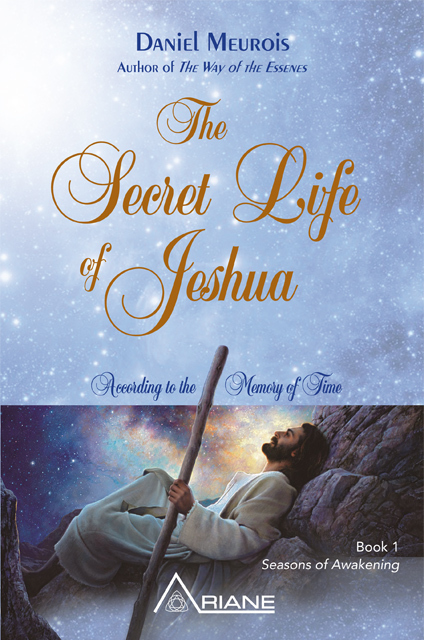 The Secret Life of Jeshua is a disturbing and revolutionary work that will inevitably mark the path of all those who feel the urgent need to rediscover the original and universal nature of the Imprint of Jesus Christ on Earth. His teachings awaken in everyone a vital need for real, unifying transformation. This book, without a doubt, announces the imminent arrival of a new Breath of Light.